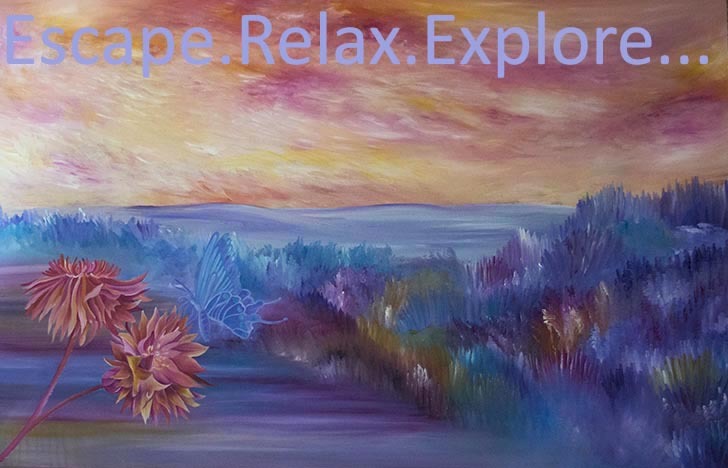 By submitting your email address on my website, you will receive a newsletter about art, new paintings, exhibition invites, nature, flowers, bees and many colourful things. Your email address will not be sold or passed onto any other company for use. I will keep it safe. You can update it at any time, or request that your information is deleted by me. To do this, simply send me an email at art@claire-harrison.co.uk. If you would like to receive more information about how I handle data, please send me an email and ask for my GDPR policy. Please Submit your form by clicking below on the 'Submit Form' button. By completing this from you are confirming that you would like to join Claire's Mailing List, your information will not be shared with anyone else. You can opt out of the newsletter at anytime by emailing Claire.